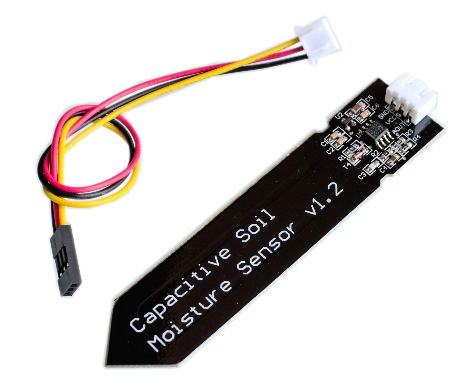 Earlier, I wrote some posts on a Capacitive Soil Humidity sensor, Two years down the line this still functions well. 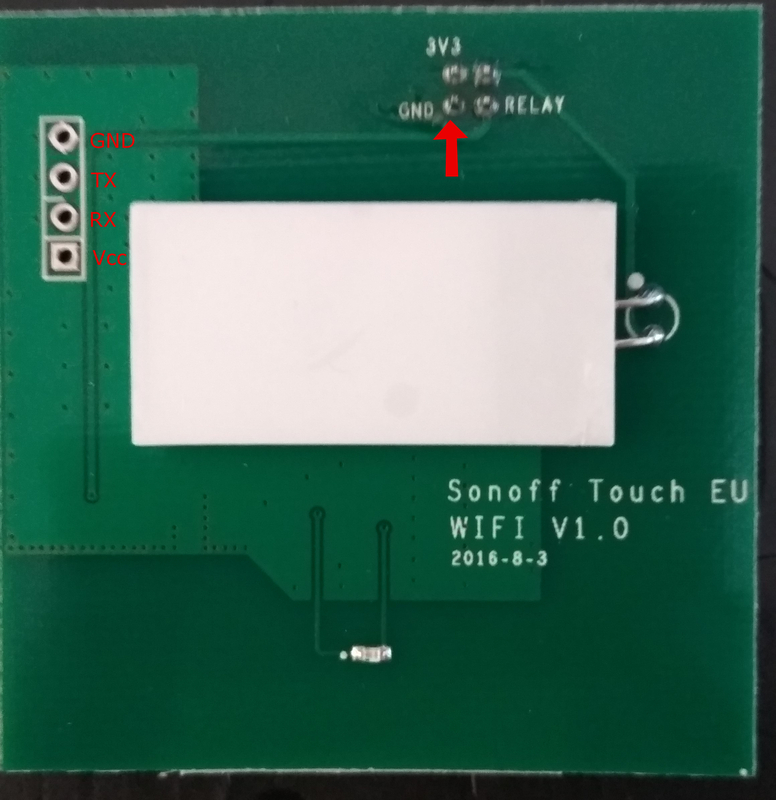 The sensor that Andreas touched upon does it different: There is a fixed frequency oscillator, built with a 555. The square wave generated is then fed to the sensor that -as we know- is in fact a capacitor. To a square wave signal that capacitor however has a certain reactance, or for arguments sake a resistance that forms a voltage divider with a pure ohm type resistor (the 10k one on pin 3). 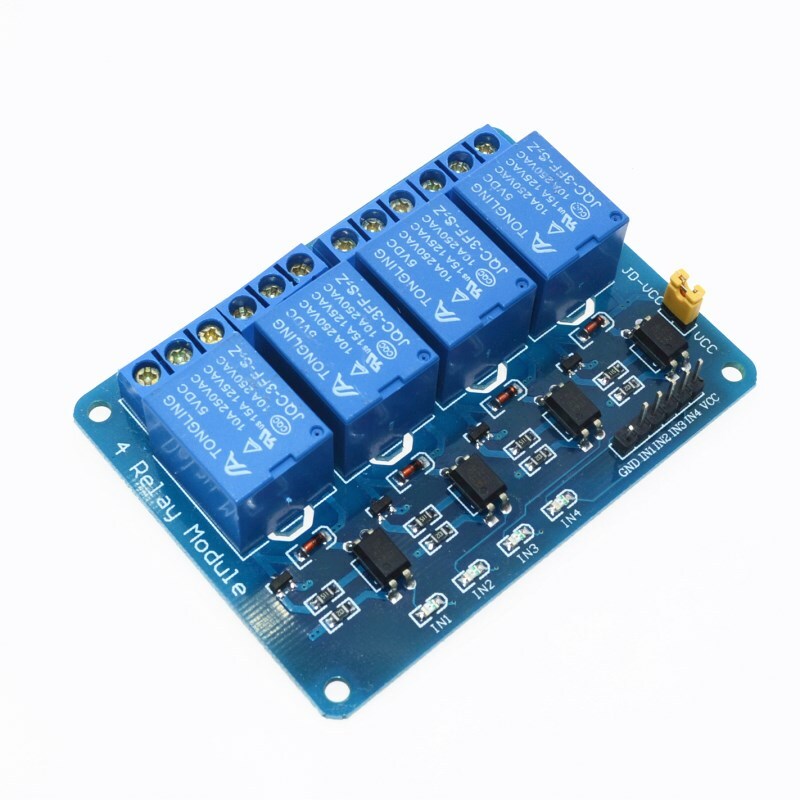 The wetter the soil, the higher the capacitance of the sensor, the smaller the reactance to the square wave, the lower the voltage on the signal line. 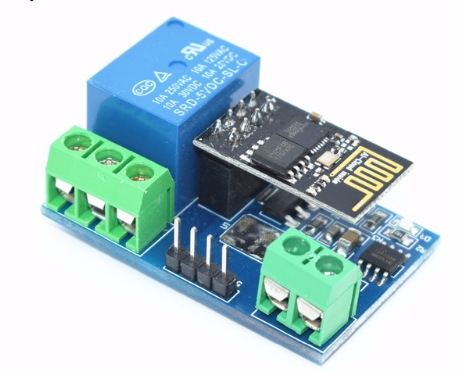 The voltage on the signal pin -that can be measured by an analog pin on the Arduino‐ is thus a representation of the humidity in the soil. 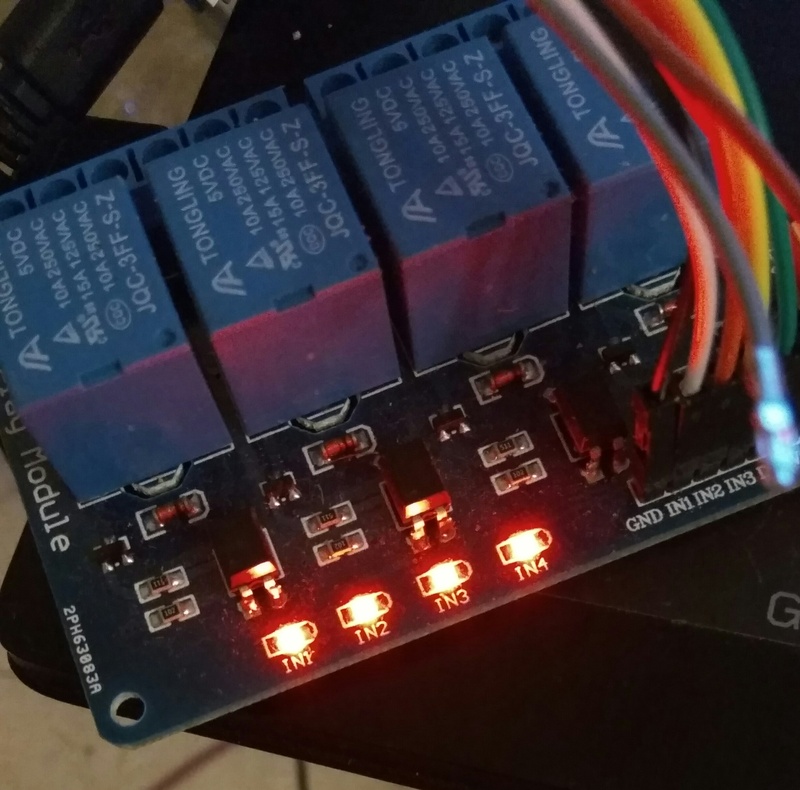 Contrary to the ESP8266 or the Arduino, the Raspberry Pi has no analog ports. 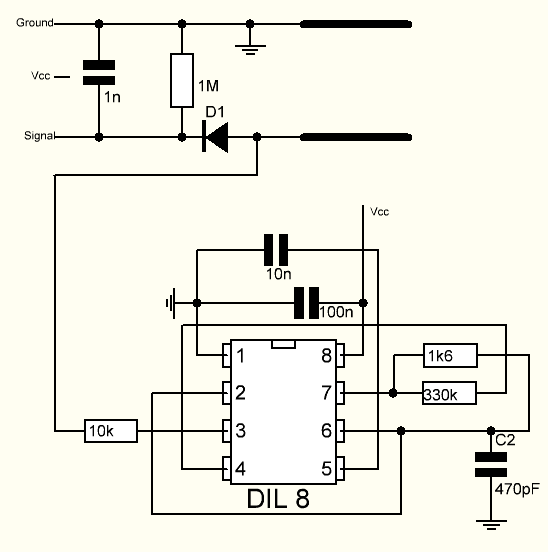 In order to measure analog values, you can add an ADC. 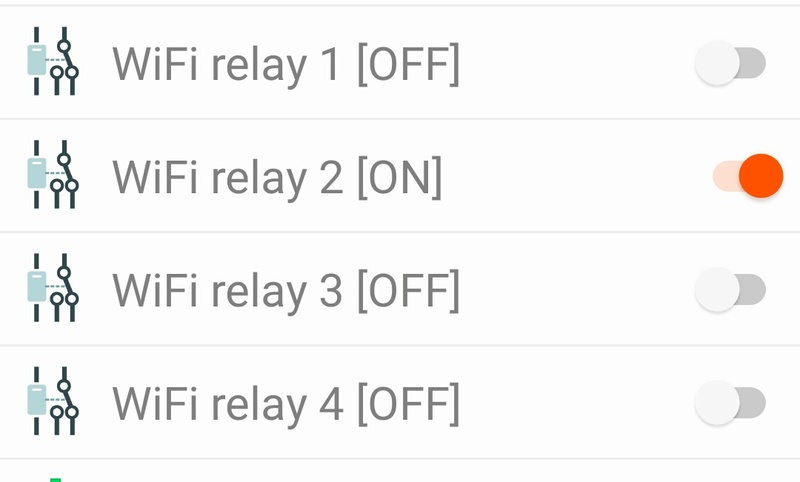 These usually are driven by the I2C port or by SPI. 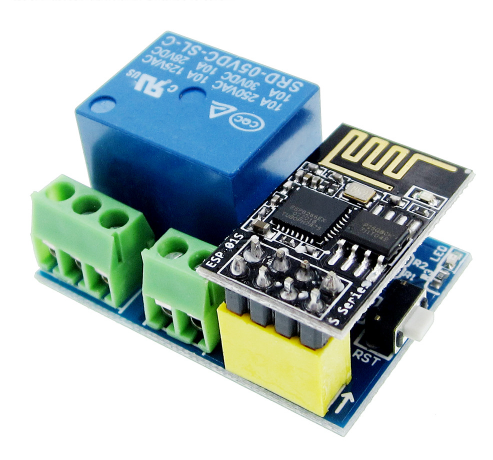 If however you only need to measure one analog value with a variable resistor sensor, there is a quick and easy way to do that without adding an ADC converter on your I2C. But, it will still cost you two pins. 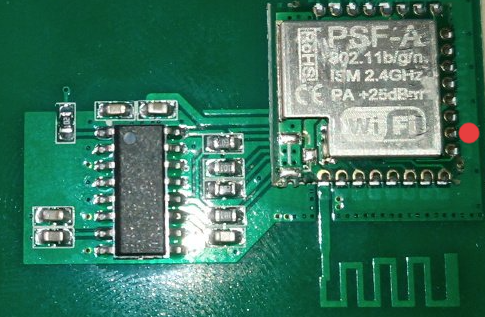 The Charge pin, when made HIGH starts charging the 100nF capacitor through the NTC. 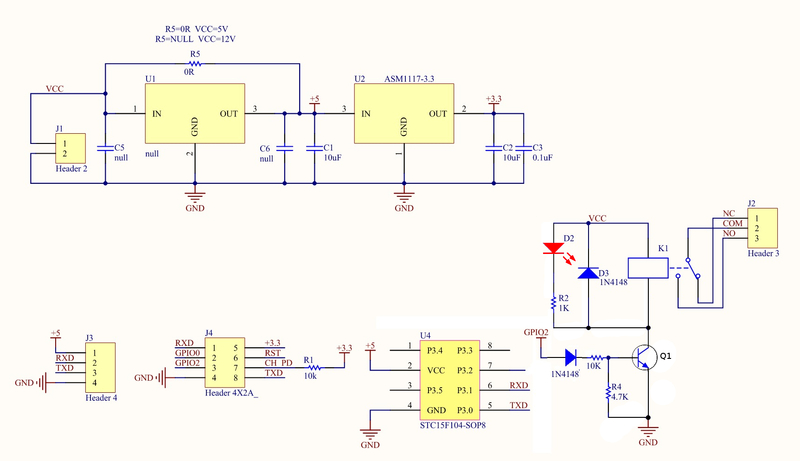 When at a certain time the voltage over the 100nF capacitor is high enough to be seen as a HIGH by the Raspberry, the ‘measure pin’ gets set from LOW (in fact from Zero) to HIGH. 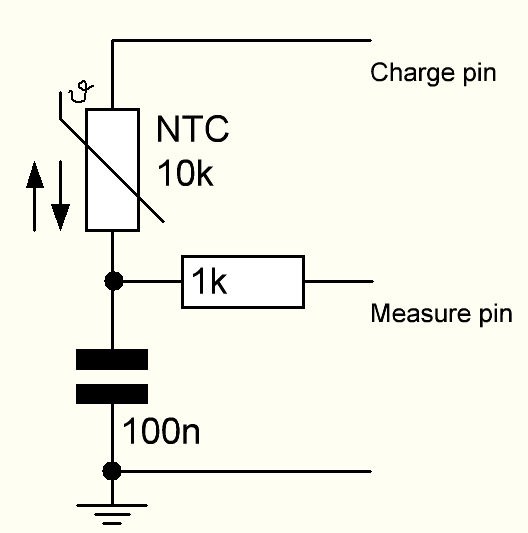 The time it takes from the start of the charge till the measure pin goes to HIGH is then a time value that is a measure for the value of the NTC. It is only influenced by the value of the NTC. When we feed a Raspberry with 3.3 Volt, a HIGH on a pin means a minimum of 1.6 Volt, so in fact we are measuring the time it takes to charge a capacitor from zero to 1.6 Volt. The 1k resistor is just a safety precaution to prevent too much current coming from the capacitor when it is discharged. 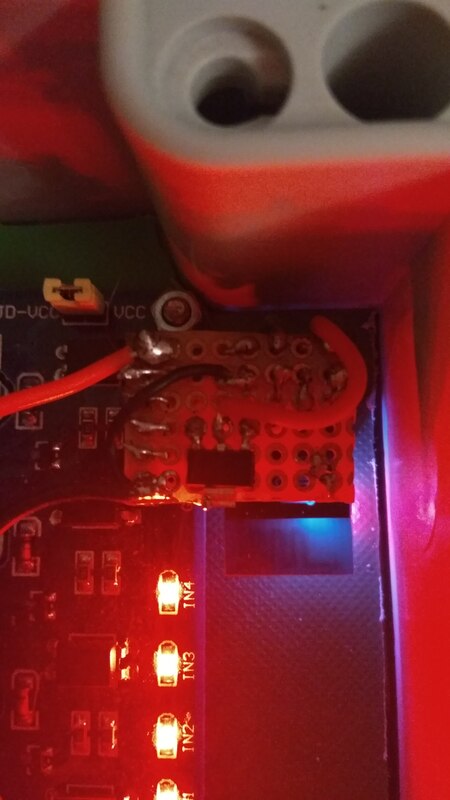 to decharge the capacitor we can use the measuring pin.